I've done a video showing you why and how you can get the same results from your readers. One subject we just don't talk enough about is email marketing. It's my BIGGEST money-maker in my business hands down, and something you should be studying and using DAILY! There is a difference between list building and email marketing. List building is all about creating the perfect squeeze page with the perfect offer and sending traffic to it to BUILD YOUR LIST. Email marketing is what you do once you have people on your list. You create emails that get them to do what you want. Usually that's creating a subject line that makes them open your email, and then creating the content of the email that gets them to click the link to whatever you're telling them about. Of course there's other things you do with email marketing too. Creating emails that build your relationship with your people is a big thing too. Ones that get people to click on links and ones that just build my relationship so when I do send out an email where I want them to click the link they actually DO IT. If you don't have a relationship with your subscriber they wont open your emails and they wont click your links which means you'll never make money from them. Now this is like “big duh” stuff I'm telling you here, but it's important that you understand it so I'm putting it all in the simplest form I can here. Understanding all of this are the REAL keys to email marketing, and it's where you'll really make some money. Read this repeatedly… Print it out… But keep it in your head! Yep… I steal successful emails from others and use them to help me create successful emails of my own. This is called creating a swipe file. It's totally legit, so don't think I'm like really stealing. *lol* You just use the emails to help with creating your own. I'm not telling you to copy word for word. Have an email in your inbox that got you to open it? Then make sure you keep that subject line. Have an email in your inbox that made you like the sender more or make you trust them? Then make sure you keep that email. Have an email in your inbox that made you click a link and maybe even buy through that link? Then make sure you keep that email. Do this over time and you'll create a killer swipe file you can go back to each time you go to create an email. One of the people I “steal” from to create my swipe files is Matt Bacak because the man creates the best emails I've ever seen hands down! Right now he's giving you 4,203 of his successful emails he's written over the years. This is like a ready to go swipe file and I can't recommend it enough. I have it and have used it over and over again! If you want a shortcut to creating emails that actually get people to open up and click on your links then this is the best shortcut out there. Buy it, download it, and USE it! Okay that's it for today… I hope what I've taught you here helps and that you really start focusing on learning and USING email marketing in your business daily! In this blueprint I want to help you get started with doing email marketing in a PROFITABLE way. The first thing you need to understand is email marketing is different than list building. List building as it implies are things you do to build your list. Email marketing are the things you do to get your list to buy from you. Yes, they go hand in hand, but they ARE two different things that require different skill sets. With email marketing you are sending emails to your list to get them to take your desired actions e.g. buying something from you, signing up for something, relationship building things, etc. 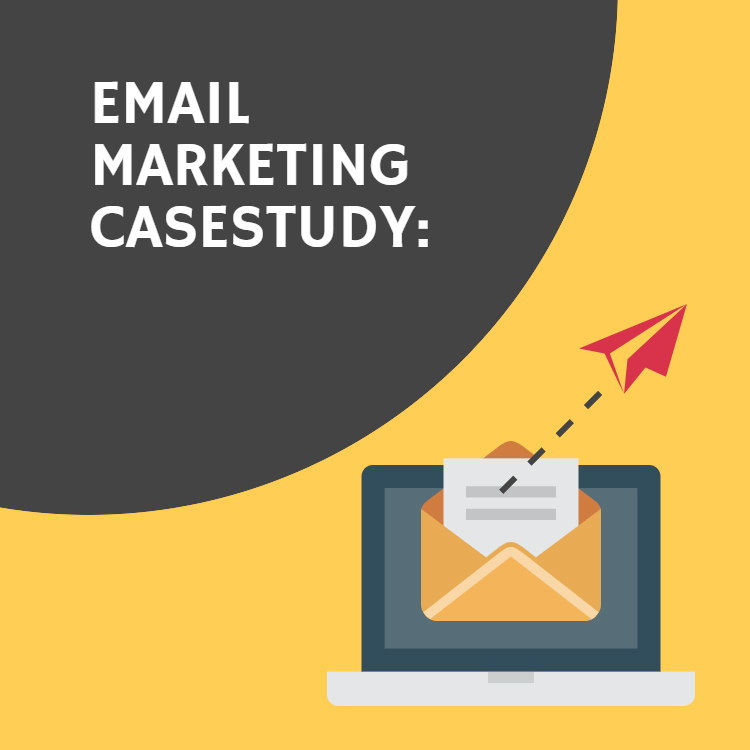 So what skills do you need to be able to effectively use email marketing? 1. Get Them To Open Up – The very first thing you need to master is getting people to open up your emails. You do this by 1. making your people love you (you HAVE to build a good relationship with the people on your email list) and 2. having subject lines that grab their attention and make them WANT to open your emails. 2. Keep Their Attention – The second thing you must do is quickly get their attention to make them read your email. The first few sentences of your email are vital and should tell the reader exactly what benefit they're about to get! Why do they need to read your email? 3. Make Them Click – The third thing you must do is get them to take your desired action. Usually that's getting them to click a link, so they will buy something. The job of your email shouldn't be to get them to buy. It should lead them to a link that gets them to want to buy. 4. Make Them Love You – Every email you send should have some kind of value in it for the person reading it. If you do this in EVERY email you'll have skills 1-3 in the bag! So why not try your hand at this now? Create an email that's going to go to your list. Find something that you can promote as an affiliate, or one of your own products, or something they can sign up for that pays you. Remember to begin your email with text that grabs their attention and makes them want to read your email. After that you need to present them with your call to action to take the desired action you want them to take. As I said usually this is going to be clicking on a link. And last but not least… Make sure your email provides them some kind of value so you can keep them loving you, opening your emails, and buying from you. Now this is a great little getting started blueprint, but you should work to continually build your email marketing skills in every single way that you can. Constantly study what others are doing, read all the information you can get on it, and implement what you learn to see what works for you. Have questions about what I’ve covered here? Have recommendations for other options, resources, and/or services to help people with their email marketing? Just post them below!